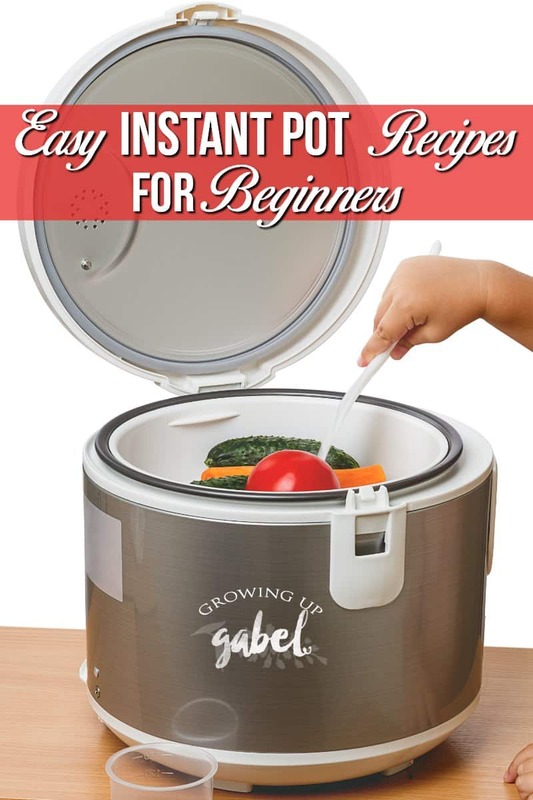 This list of easy Instant Pot recipes is perfect for beginners! Tried and true pressure cooker recipes that will make you fall in love with your Instant Pot! So you received an Instant Pot as a gift, or snatched one up when it was on sale and now it's sitting in the box. I was terrified to open mine up and try it. 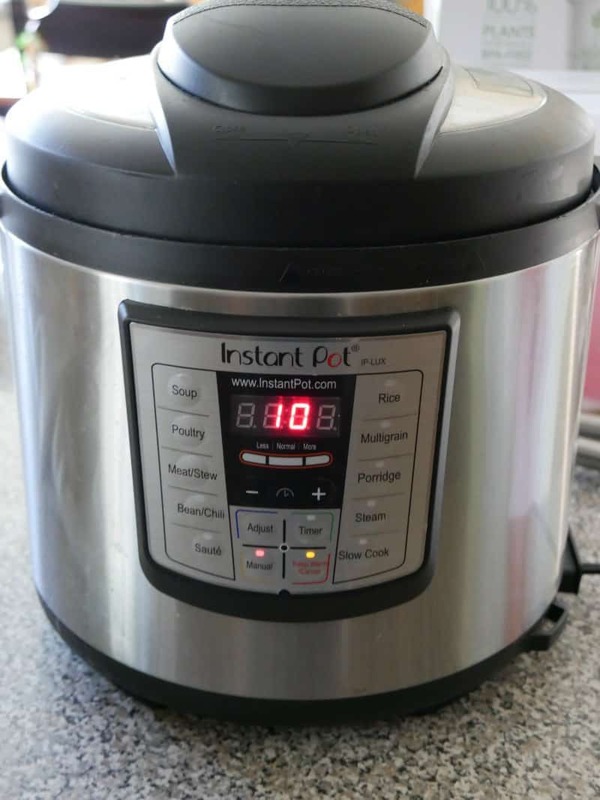 I felt like I have a knack for slow cooker recipes but everyone I knew just loved their Instant Pot so I had to try it. And I'm so glad I did! I use my Instant Pot for cooking just about everything now. But those first days cooking with it can be a bit overwhelming. I've put together a list of recipes I've made (except the meatloaf) and my family loved. So get that pot out of the box and get cooking. The Best Ever Pressure Cooker Mac and Cheese Recipe – This is the best recipe for mac and cheese! It needs to be eaten while hot. I think fancier cheese would also be really good. Also try our Slow Cooker Macaroni and Cheese Recipe in your slow cooker! Life Changing Instant Pot Beef Stew Recipe – Double this because it doesn't make enough. I never finish it in the oven and it's divine. Instant Pot Goulash – So good! And it makes a ton of goulash as written. You can half the recipe (keep the cook time the same) or just plan to feed a crowd. 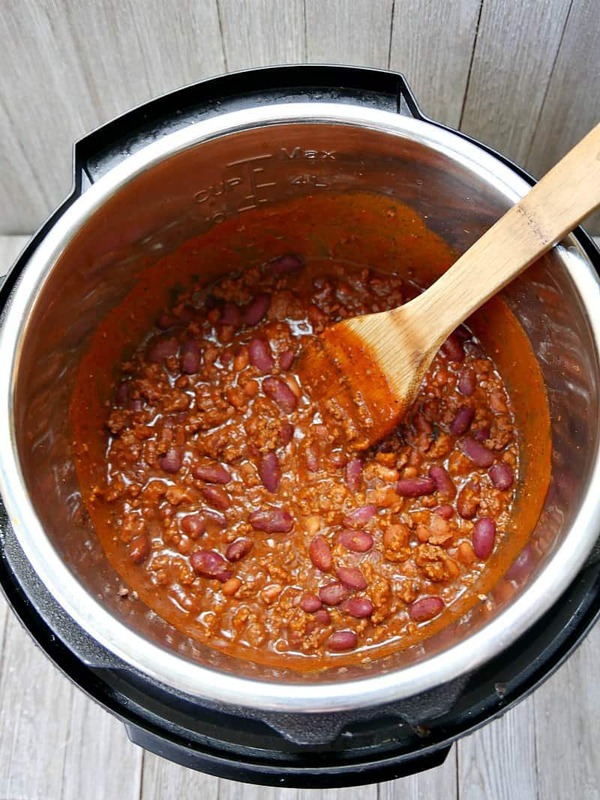 Instant Pot Chili – After a few recipes, you'll get the hang of the Instant Pot and begin to adapt your favorite recipes. Like I did for this chili. It's Texas style and is thick and delicious. Instant Pot Mashed Potatoes – We eat more mashed potatoes than ever thanks to the Instant Pot! This recipe is a good guideline. 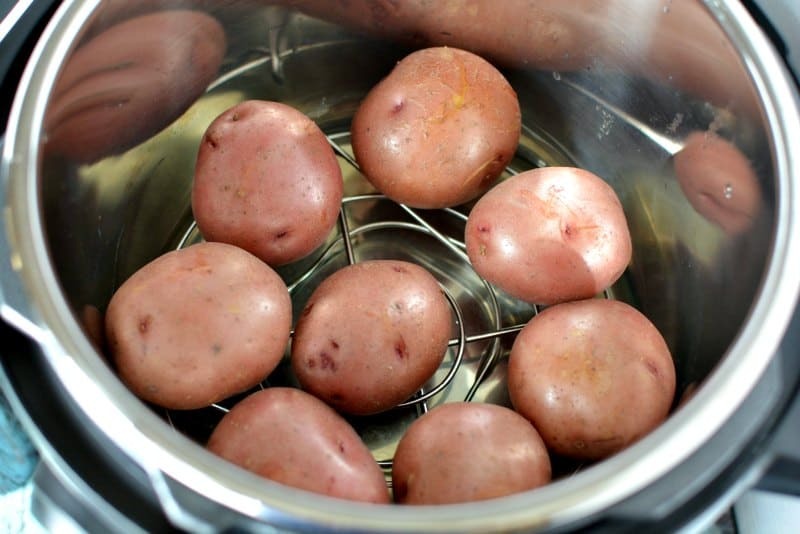 I use chicken broth instead of water to cook the potatoes in the pot. I use cold milk and skip the toasted onions and parsley. If mashed potatoes aren't your thing try our Instant Pot Parmesan Garlic Red Potatoes! Instant Pot Beef and Broccoli – You can use the sauce in this recipe or use a bottled Korean BBQ sauce. The sauce isn't sweet and I like mine sweet. I love the trick to cook rice at the same time. I use a normal cereal bowl, not stainless steel. Just don't use plastic. Instant Pot Zuppa Toscana- This is an easy introduction to make soup in the Instant Pot. And the recipe can be made paleo or Whole30 with the right ingredients. I prefer to use a spicy sausage. At least use one to get a little flavor to the soup. Instant Pot Meatloaf and Mashed Potatoes – This recipe is a great introduction to using the Instant Pot to cook two things at once – meatloaf and potatoes! It's a one pot meal. 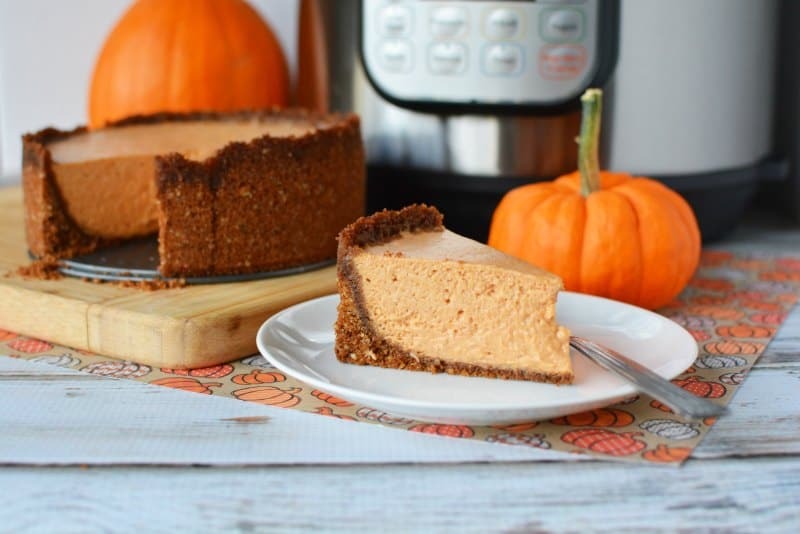 When you start getting adventurous, try making an Instant Pot Cheesecake! They are amazing! Love your blog! Didn’t realize you are in Vegas. I’m in North Las Vegas (Aliante). Thanks Arlene! We are in the NW part of town!